Attorney General David Eby says the changes are coming at least five years too late, but they are finally here. Changes to improve the auto insurance system in British Columbia come into effect for any claims made on or after April 1. $740 a week to supplement lost income for customers injured and unable to work – a 147% increase. $280 a week for support around the house, such as cooking, cleaning and grocery shopping – a 93% increase. $7,500 to help with funeral costs – a 200% increase. Up to $30,000 in death benefits, to be paid to surviving family members – a 67% increase. According to ICBC, the changes will bring increased care for the injured and a reduction of legal costs for B.C. residents. That increased care includes the coverage of more treatment types, like acupuncture, chiropractic care, clinical counselling, psychology, registered massage therapy and more. Changes to ICBC’s accident benefits are estimated to be a net increase of around $200-million annually. However, they’ll be offset by the savings from all the changes, estimated at more than $1-billion annually after full implementation. “While more is yet to come, April 1 marks the first day of real change for B.C. taxpayers who have been covering the costs of the previous government's ICBC negligence,” said Eby. To allow more money for care and treatment, a $5,500 limit has been placed on pain and suffering payouts for injuries that fall under the minor injury definition. ICBC calls the province’s minor injury definition “clear, comprehensive and fair,” and says it balances increased care and fiscal responsibility. Regardless of fault or injury severity, anyone injured in a crash will now have access to significantly improved benefits to support their recovery process. ICBC says the changes are needed to close the gap between premiums being collected and the cost of claims being paid out each year. The crown corporation is projected to suffer another monumental net loss this fiscal year. 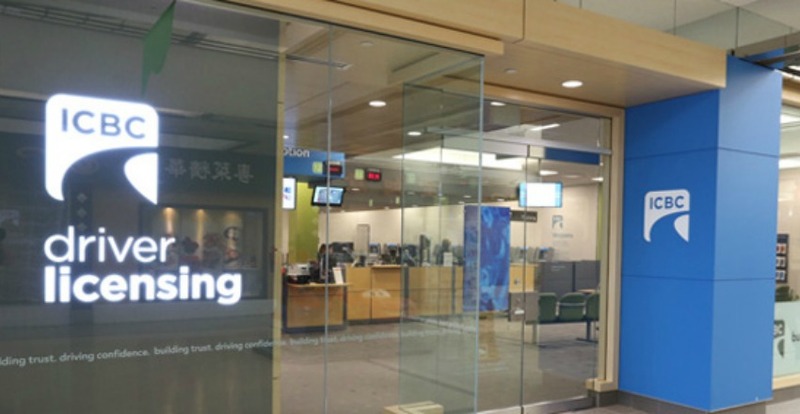 To learn more about changes coming to ICBC on April 1, click this link.